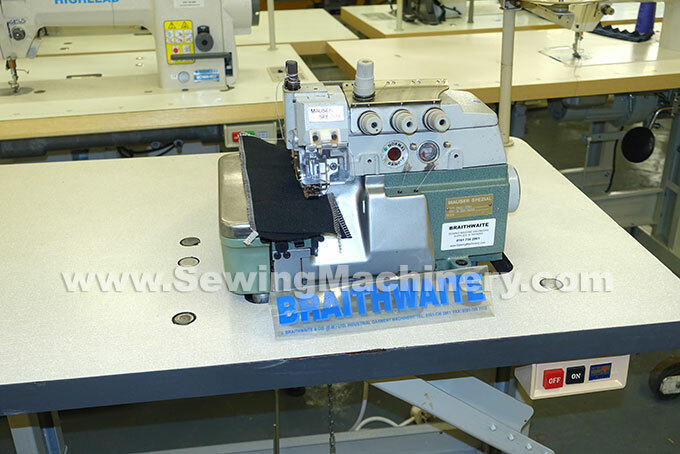 Pegasus E52 / Mauser special 9652 high speed 4 thread industrial overlock sewing machine. 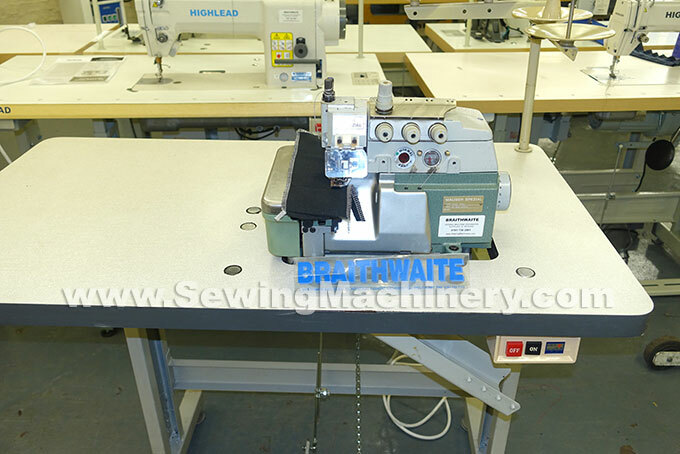 Assembled with matching unit stand, table and heavy duty clutch motor. Made in Japan by Pegasus. Trusted robust E series model.